Are we ever going to see the old Jon Jones back in the octagon? Seeing a star athlete fall from grace is never a comfortable sight to see. 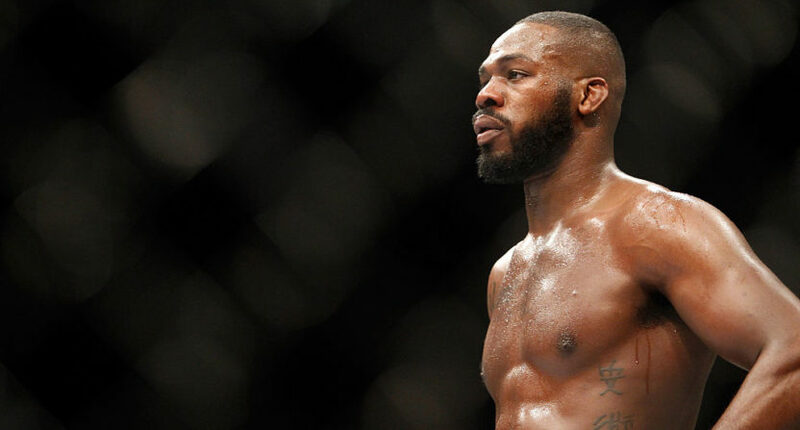 For UFC fighter Jon Jones it became all the sadder since he had the world at his finger tips. Jones has had notorious issues with both the law and with drugs. Both affecting his career as a fighter. Once a beloved figure, he is now one of the more polarizing athletes in all of sport. In a recent interview with Bleacher Report, Jones opened up about his cocaine habit. It oscillates between someone who knows they did wrong and someone that doesn’t really think what they had done is such a big deal. Jones even notes how the weekend in which he did cocaine and beat Daniel Cormier was one of the best times of his entire life. He also notes that he wants to be remembered for more than his mess ups- that he still has a long path ahead. Jones’ story isn’t written yet and that should scare people in the MMA community. A motivated and drug-free Jones is a scary thought.